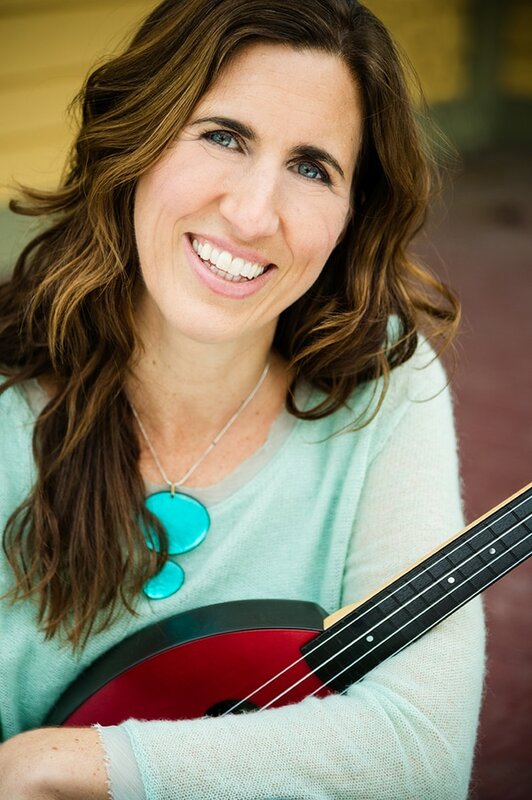 ​This year's performer, Vanessa Trien, has been performing music for kids and families since 2005, many of those years in collaboration with her lively folk/roots/pop band, the Jumping Monkeys. She has three Parents' Choice award-winning CDs for kids and families. Vanessa packs concert halls, preschool fundraisers and outdoor venues with dancing kids and families. She is known for her highly interactive shows, featuring plenty of group singing and movement. Mark your calendars and bring a young friend to enjoy the music and the Muddy!